If you are looking for an exciting family adventure, take a tour of Ocean World in Crescent City. This is one of the best privately-owned small aquariums in the United States. 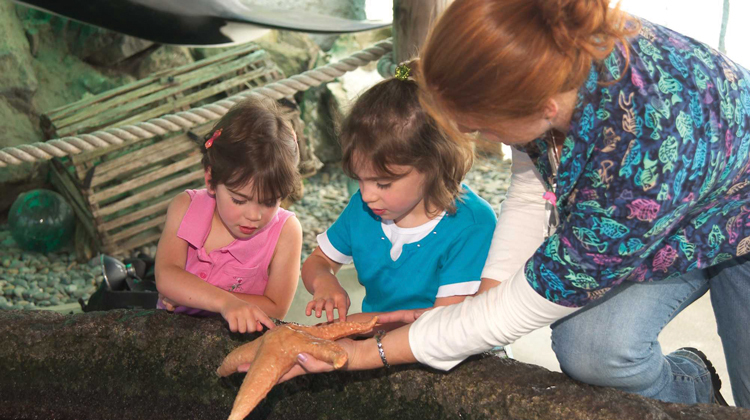 Go on a fully guided 45-minute tour that begins with a visit to the tide pool where kids and adults can touch the sea life. 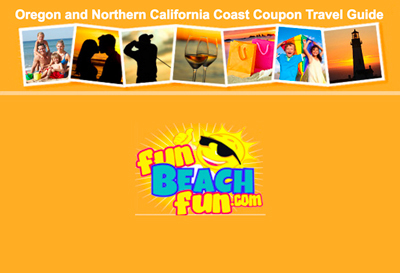 There are local flora, sea stars, anemones, sea slugs and more. In the main aquarium there are three environments, one of which features a rocky bottom and has 20 different species of rockfish, wolf eels and giant sea stars. The sandy bottom environment has a school of sharks, and in the open ocean environment you can watch bat rays “fly” along with 40-pound striped bass. Don’t forget to visit the Shark Gallery, where visitors can pet live sharks. There is a show with Cora, the sea lion, and Skull, Marina and Wyatt, harbor seals, who perform tricks. A question-and-answer period with the trainers takes place afterward. Going to Ocean World is a memorable experience for people of all ages!